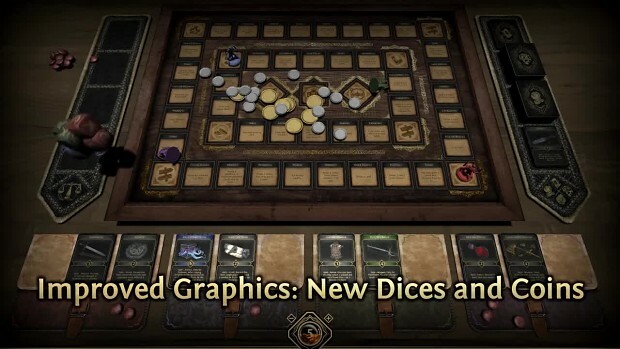 «All the King's Men» - is the first major update for the digital board game Fated Kingdom. Players will meet face to face with the undead army. To defeat it, they need to get good equipment, learn the necessary skills and become a perfect undead hunters. However, it is possible for victory to become the living dead!